As the jailbreak voids the warranty and the screen recording apps in itunes store only work on jailbreak iphone, so there is alternative in which you don’t need jailbreak iphone to record screen of iphone. 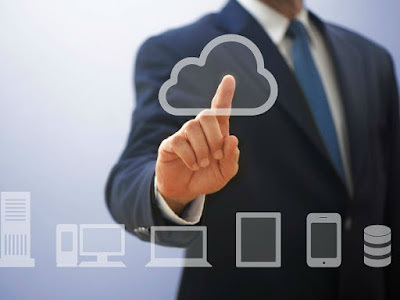 The method is very simple and straightforward you just have to follow some of the simple steps that has been discussed below. First of all open safari browser of your ios device and open the site Emu4ios.net. Now from there install the Emu4io beta app. Now after installing this app in your iphone simply open it. Now in this app find the app “Shou App“and install it in your iphone. Now launch the Shou app in your iphone. In this app you need to sign up or you can login through your facebook or google account too. Now after signing in there will be two options- Start Broadcasting & Start Recording. Now if you want to alter the orientation, quality and timing etc select the “i” at the last of screen recording. 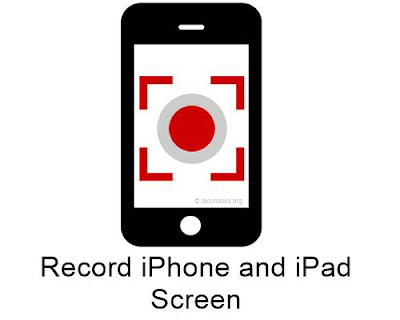 Now to start recording screen simply click on screen recording and come out from the Shou app and your recording will start with a red color area at the top of your iphone screen. Now when you want to stop recording simply click on red area and the app will get open, there simply click stop recording. Thats it now you can easily record and stop the screen recording by this. So above is all about the method for How to Record iPhone and iPad screen Without Jailbreak. As the method is very simple and easy to implement so just follow the steps above and you can now capture all the workings on your iphone. And you can track the activities perform on your iphone when you give your iphone to other. hope you like the post, don’t forget to share it with your friends and leave a comment if you facing any trouble.